Much like the Penguins, their illegitimate brother are celebrating their 50th birthday. 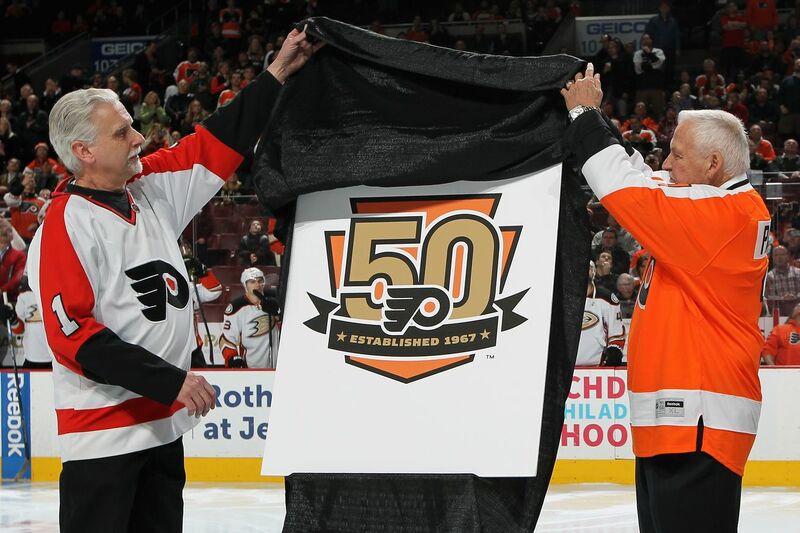 As such the Flyers have revealed their 50th anniversary jersey and it's... well... it's a thing. At a 12:30 press conference the Flyers brought out captain Claude Giroux to present their new, 50th anniversary jersey and it went... as expected for the Flyers. First off, Claude Giroux's legs look like they came from South Park's Terrance and Phillip. Second, something about these jerseys look really familiar. 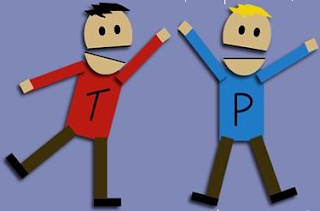 As any inferior brother will do, they're attempting to imitate their far superior brother. The Penguins decided they'd had enough of Vegas Gold, threw it in the trash, and the Flyers went digging for scraps. Where it once had a dignified ending, it now silently weeps as it rests on the backs of perennial failures. One more look as Giroux thinks to himself "I don't know what to do with my hands." We hope you've already eaten lunch and it hasn't ended up in the trash bin next to you. 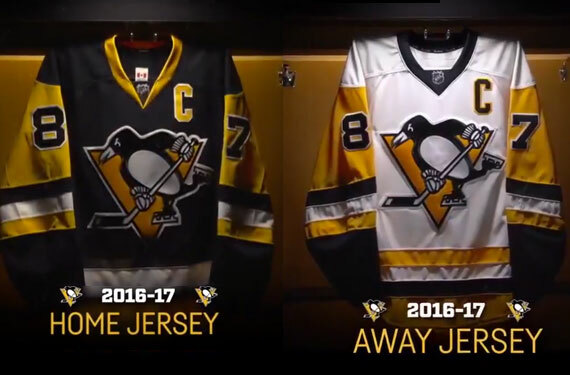 As a reminder, here are the Penguins 50th anniversary jerseys. As usual the Penguins win. And it's not even close.